Fitz and Noelle Scaggs join Morgan Evans for a Philly road trip in the FIAT 500L. Currently on an extensive US tour across some of the biggest cities in America, Fitz And The Tantrums join writer and comedian Morgan Evans on a quick drive around Philadelphia, Pennsylvania in the comfort of the new FIAT 500L. As Fitz and the Tantrums hit the fifth most populous city in the US for their show at the stunning Electric Factory, singers Michael 'Fitz' Fitzpatrick and Noelle Scaggs decide to take in a bit more of the city on another exciting drive in the back of a FIAT 500L. First stop is Fishtown, a neighbourhood whose strong creative ethic is currently attracting a lot of artists from other areas of the city. Visiting Nic Nacs 4 Peanuts, which sells antiques, toys and old vinyls, Noelle comes across some significant musical gems. 'This is the record that got me into singing', she reveals, brandishing En Vogue's debut single 'Hold On'. 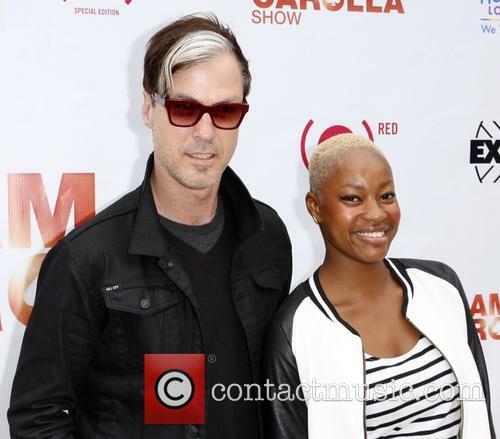 Fitz and the Tantrums team up with FIAT in a grand tour of LA, starting with their first residency. 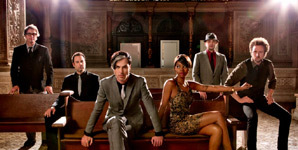 Frontman Fitz and co-lead singer Noelle Scaggs of Los Angeles six-piece Fitz And The Tantrums explore their beginnings in a citywide tour of their hometown from the comfort of a brand new FIAT 500L. It's a moment of nostalgia for the pair, who haven't had much chance for retrospect lately. 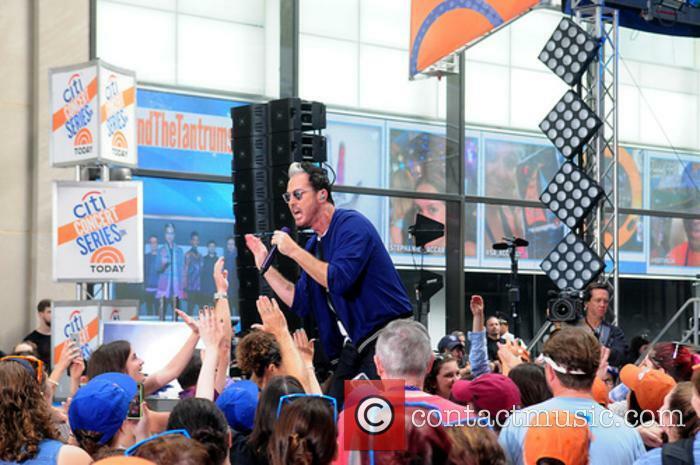 Continue reading: Fitz And The Tantrums: Where Did It All Begin? Lana Del Rey And Foster The People Headline Sweetlife 2014 This Weekend! With great food, a healthy atmosphere and a short but 'sweet' line-up, Sweetlife 2014 is not worth missing. Billed as 'a music and food festival', Sweetlife 2014 is set to offer the best of both with their single day event this weekend (May 10th 2014) at the Merriweather Post Pavilion in Columbia, Maryland. With the grand setting of masses of surrounding forestland, Sweetlife has developed into a much-loved annual party since its inception in 2010 when it was simply a small event held outside the Sweetgreen food destination in Dupont, Washington DC. And yet, it has maintained its solid ethics of green living and healthy eating, enforcing this with offers of local produce and green set-ups such as solar powered stages, composting waste disposal and recycling units. To make it even better, all proceeds from the event go to a very worthy charitable cause! Continue reading: Lana Del Rey And Foster The People Headline Sweetlife 2014 This Weekend! 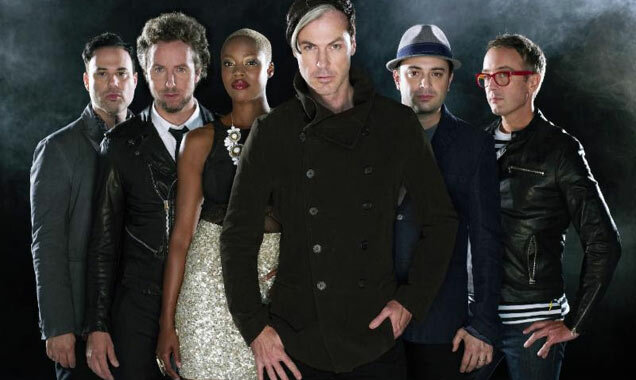 UK Fitz and the Tantrums fans no longer have to dream as the band prepare to unveil their critically acclaimed second album this May. 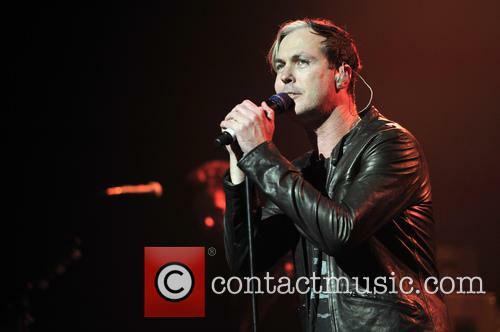 Listen to the full album on Contactmusic! 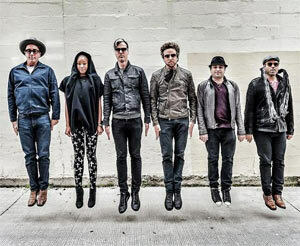 It's another busy year for vibrant Los Angeles six-piece Fitz And The Tantrums as they gear up to release their eagerly awaited second album 'More Than Just A Dream' in the UK as well as their super catchy second single 'The Walker'. 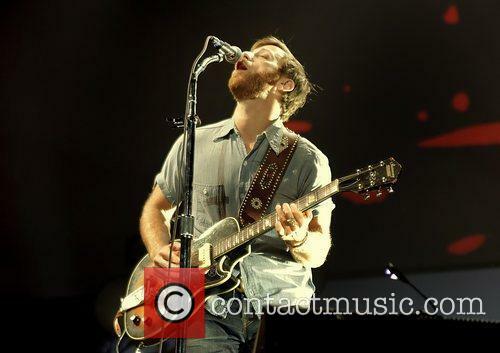 Since vocalist Michael 'Fitz' Fitzpatrick formed the group in 2008, they have been seriously impressing music journalists everywhere - even Vogue named them the 'Hardest Working Band' of 2011. Their debut release, 'Songs From A Breakup, Vol. 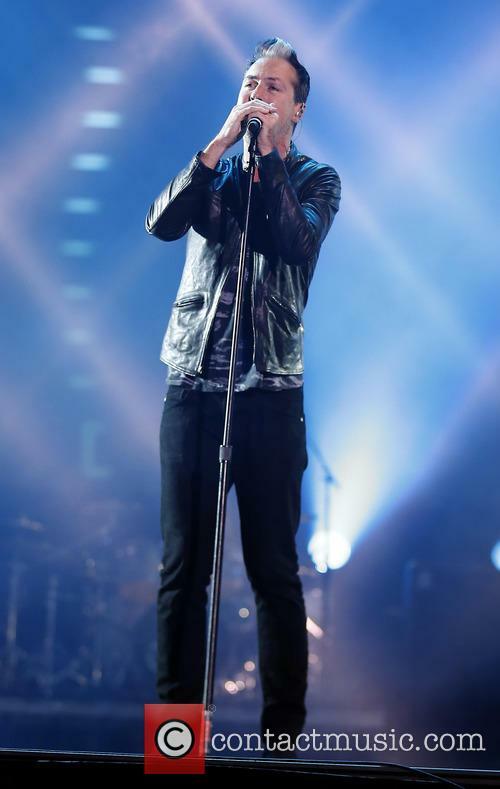 1' EP, was followed by a short stint supporting Maroon 5 on their Back to School Tour after Adam Levine became impressed while hearing them on the radio. See, everyone loves them! The band; who are vocalists Fitz and Noelle Scaggs, saxophonist James King, keyboard player Jeremy Ruzumna, bassist Joseph Karnes and drummer John Wicks; have also made live appearances on pretty much every talk show you can think of including 'Jimmy Kimmel Live! 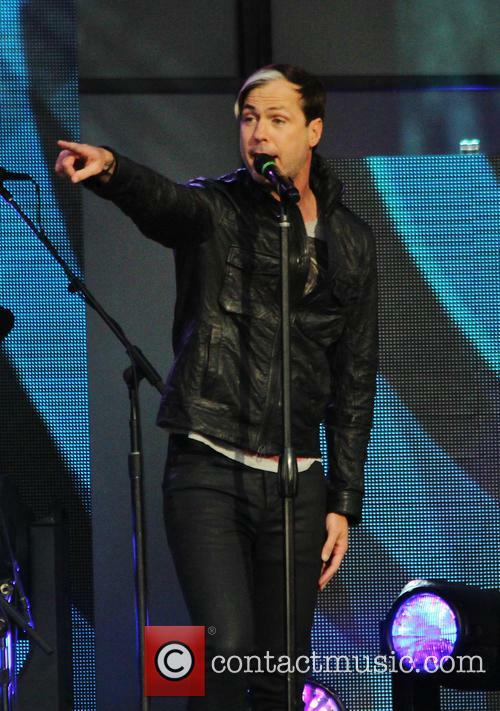 ', 'The Ellen DeGeneres Show', 'Conan', 'The Tonight Show with Jay Leno' and 'Late Night with Jimmy Fallon'.